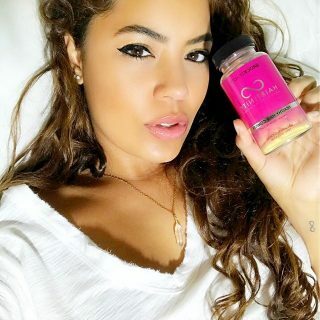 Home > Hairfinity Blog: Healthy Hair Tips > Must Have's > Hairfinity Boosters: Your Questions Answered! 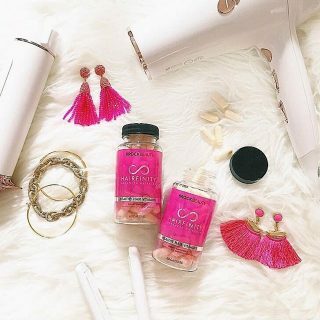 Hairfinity Boosters: Your Questions Answered! 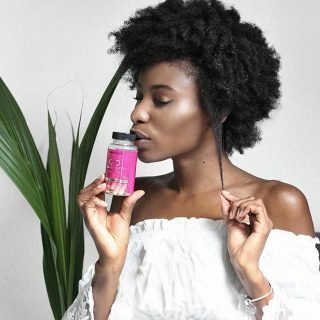 What has always set us apart from other hair care lines is our holistic approach to hair health; like customized hair care plans specially created to help you reach your hair goals.It was this strategy that inspired the creation of Hairfinity Supplement Boosters — supplements created to give you a “boost” when it comes to getting your most gorgeous hair. But how do they work? 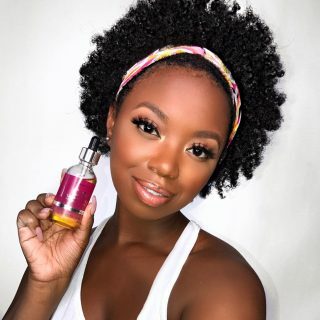 You asked and we listened: Founder Tymeka Lawrence fields some of your most frequently asked questions when it comes to the newest addition to the Hairfinity lineup. 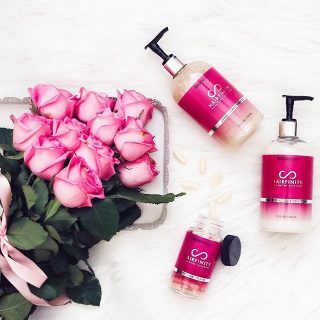 Q: So, how are the Boosters different from Hairfinity Healthy Hair Vitamins? A: Our Supplement Boosters are specially formulated to target specific hair concerns, resulting in even better results. There’s our Intense Shine Booster, which does just that: helps you grow shinier, glossier hair. Our Detox and De-Stress Booster is packed with antioxidant rich ingredients, helping your hair combat toxins and free-radicals. The Volume Builder Booster really transforms limp, fine hair, and the Damage Defense Booster encourages collagen production to strengthen fragile, brittle hair. Q: Can I take them by themselves, or all of them together? A: Our Supplement Boosters were created as just that — a “booster” to work with our Hairfinity Healthy Hair Vitamins. Since they were made with targeted results in mind, they’re most effective taken in addition to your Healthy Hair Vitamin regimen. You can definitely add one, two, or all of them to your Healthy Hair Vitamin routine for supercharged hair results! A: Everyone’s cycle of hair growth differs, so some have seen a difference in as little as two weeks. But typically, results can be seen after four-six weeks of daily use. 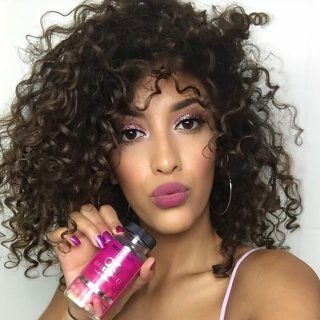 An easy way to keep track of your progress is to use our Hairfinity App, where you can create your own before-and-after story, and get inspired by other Hairfinity users. Q: What happens if I stop taking them? A: The Booster regimen is like going to the gym — if you stop working out, you stop seeing results. But we’ve created our Autoship program to make it super easy to maintain your beautiful hair. Just sign up, and we automatically ship your supplement supply straight to your door, so you never have to miss a day. Give your hair a boost with our new family of Supplement Boosters here!